The 7th International Symposium Cephalopods – Present and Past was held at Hokkaido University, Sapporo, Japan from the 14th – 16th of September, 2007. 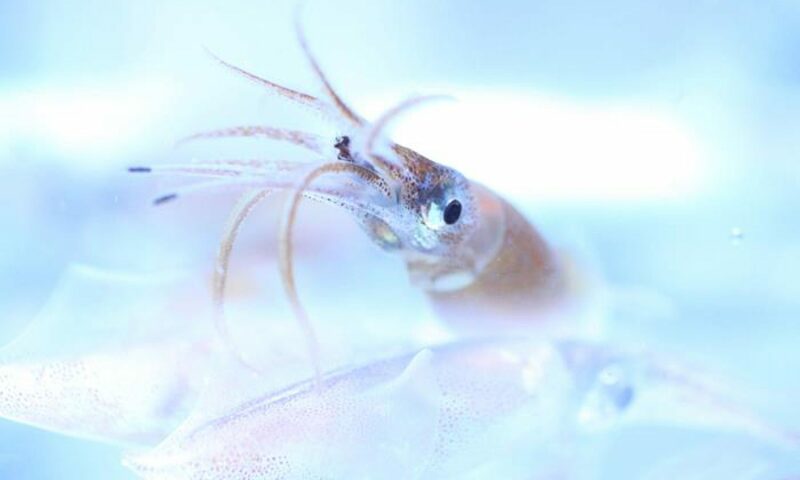 Hirano, H. & Tanabe, K. Report on the Seventh International Symposium, “Cephalopods – Present and Past”. (2008). Journal of Geography, 117(5). Cephalopods Present and Past. (2010). K. Tanabe, Y. Shigeta, T. Sasaki, & H. Hirano (Eds.). Tokai University Press, Hadano-shi, Kanagawa, Japan. 314 p.